I Heard the Bells on Christmas Day is a Christmas carol based on Henry Wadsworth Longfellow's poem Christmas Bells (1863). Longfellow's poem was first set to music by English organist, John Baptiste Calkin, in 1872. Longfellow's original lyrics have been adapted and set to music by a broad array of musicians including Johnny Cash, Elvis Presley, Jimmie Rogers, and of course, the Mormon Tabernacle Choir. Longfellow's poem is also featured in Christmas Stories, Books, and Poems, and in 100 Great Poems. Enjoy our selection of Christmas Carols. 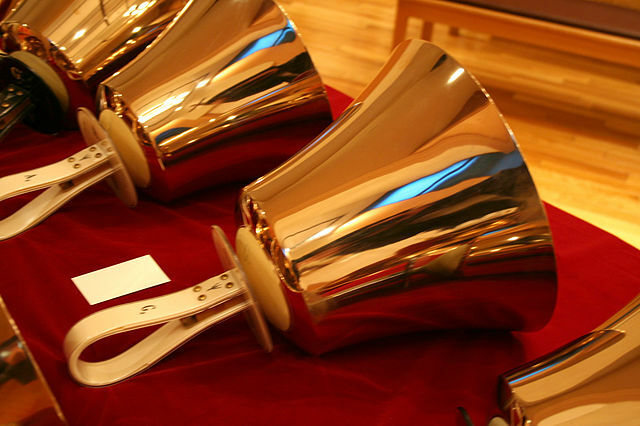 Add I Heard the Bells on Christmas Day to your own personal library.